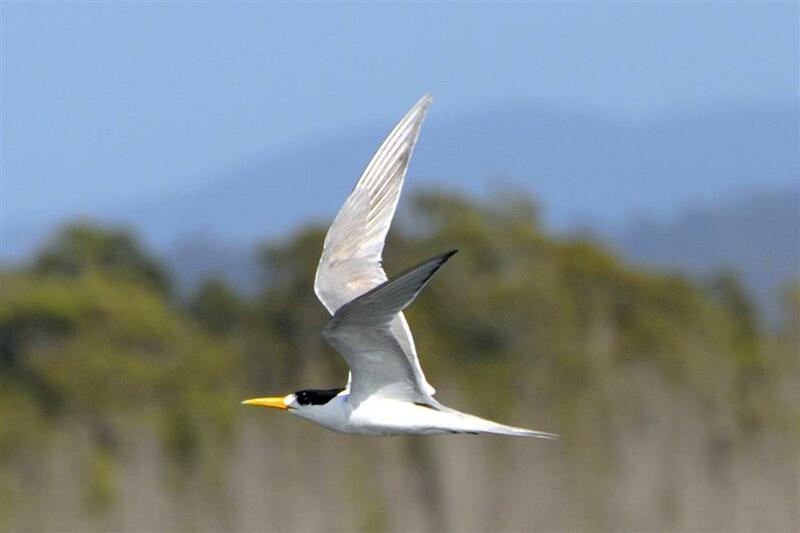 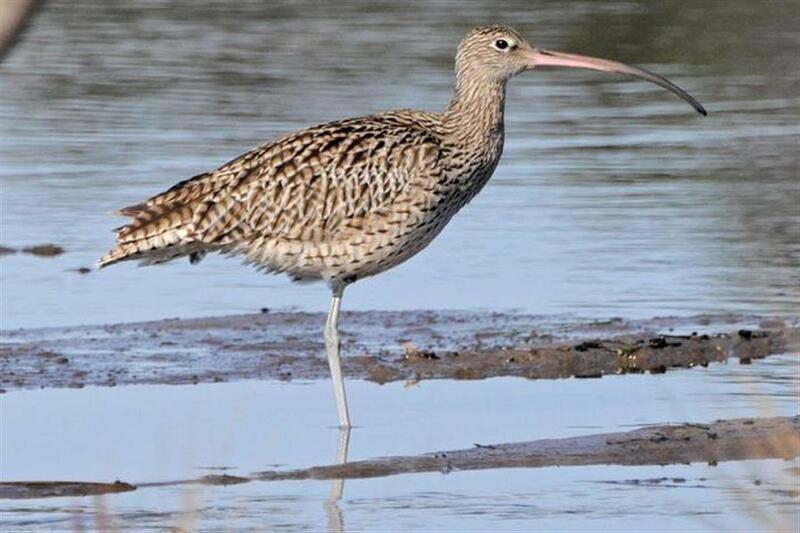 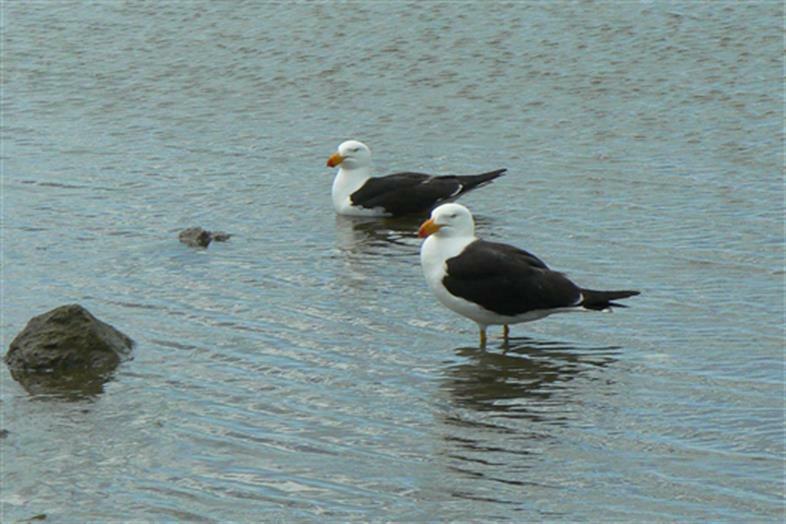 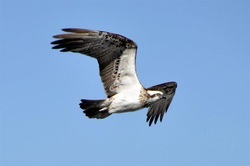 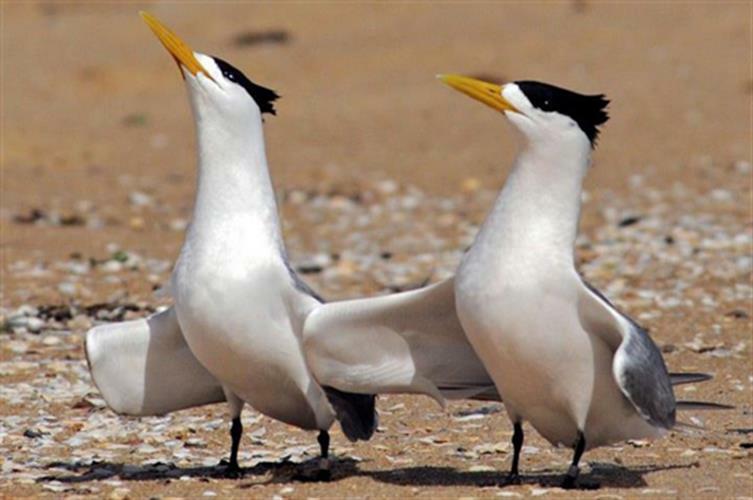 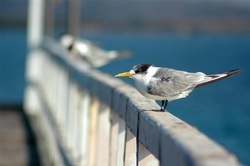 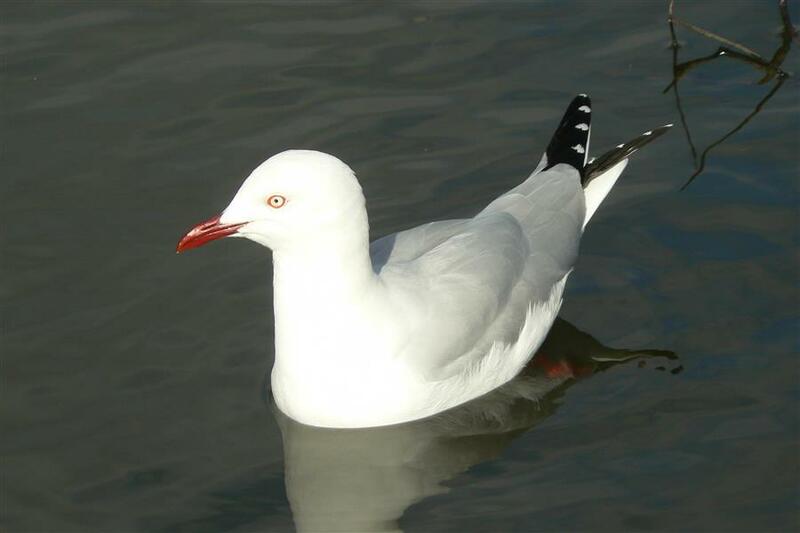 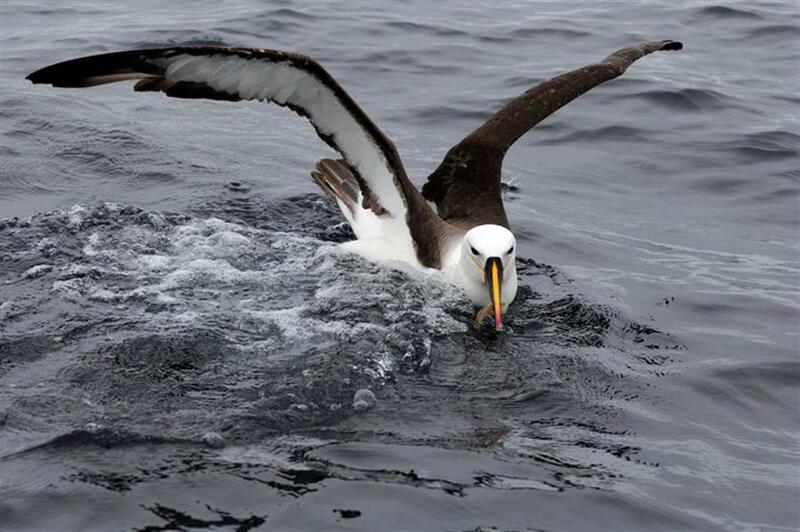 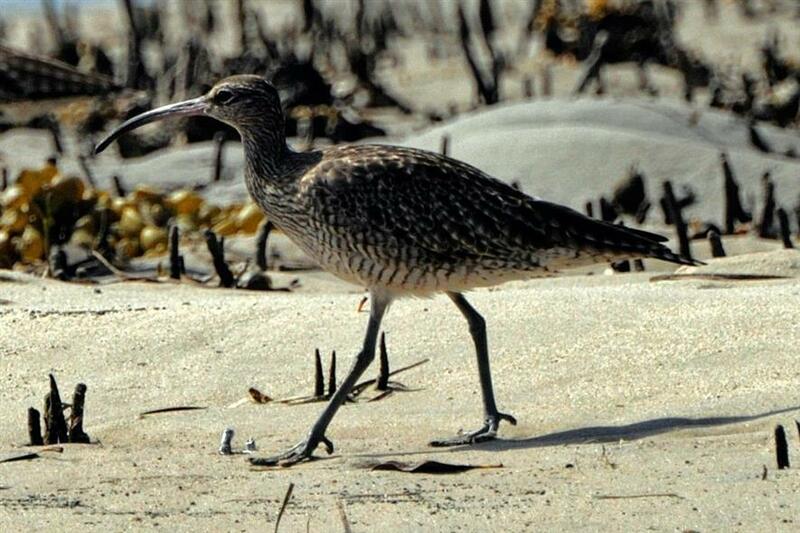 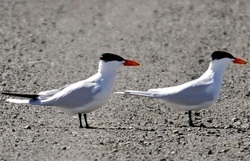 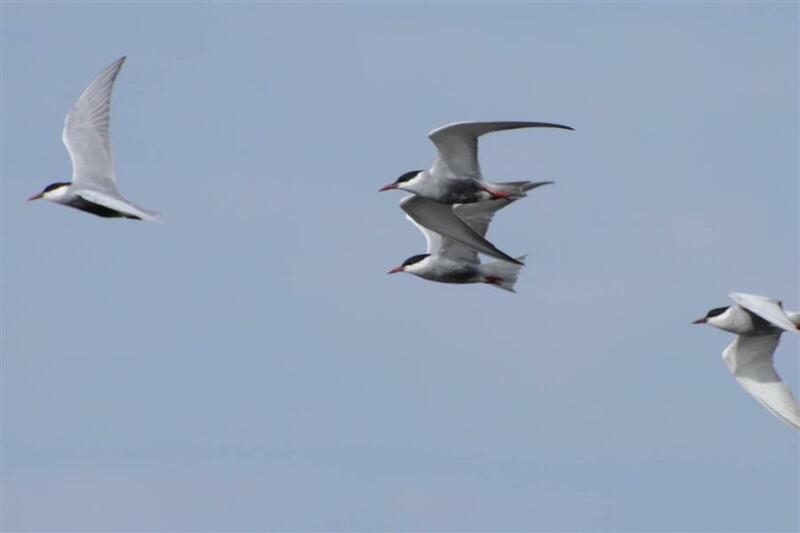 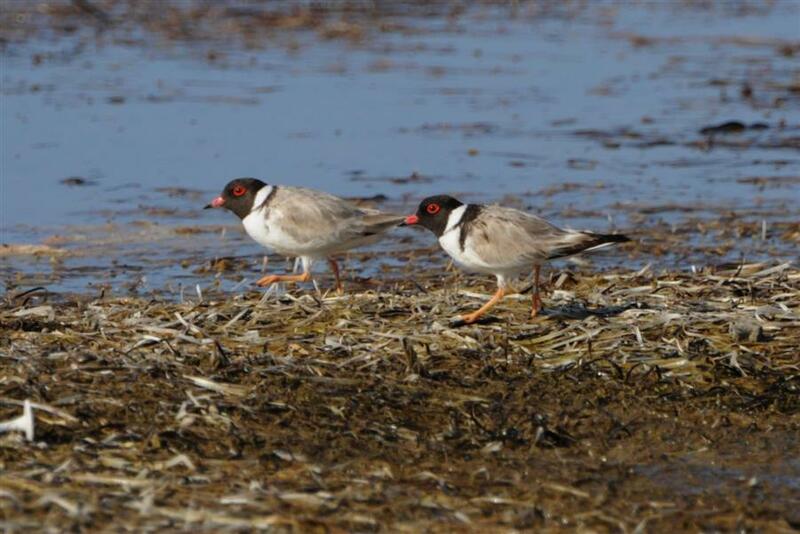 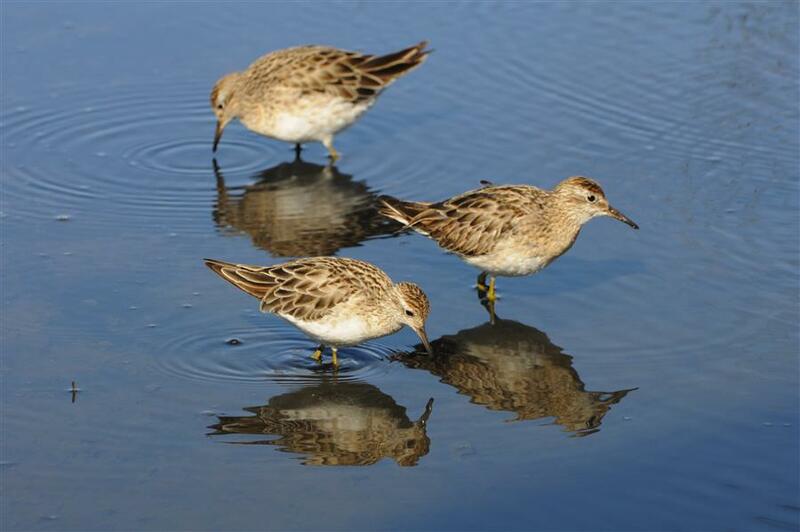 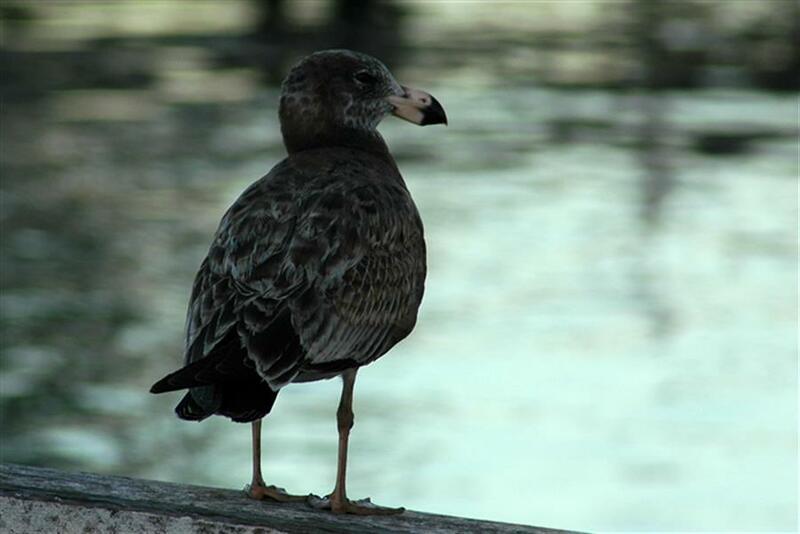 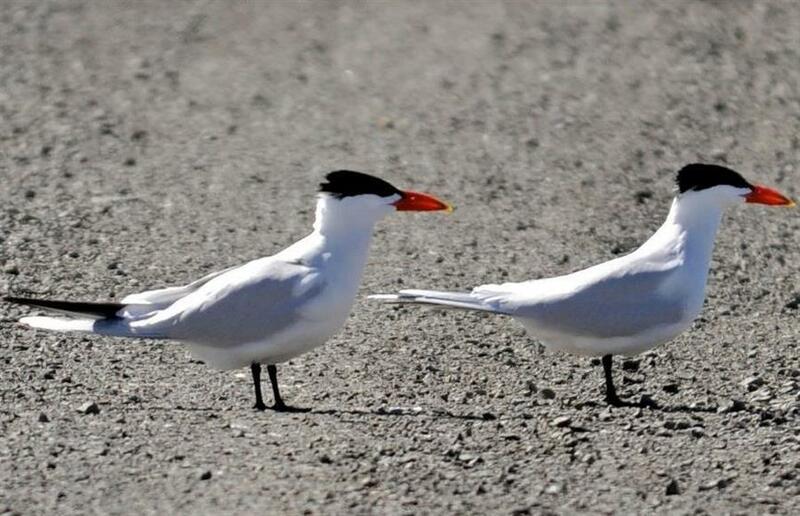 Coastal birds habit the coastline feeding at sea or in the shallows adjacent to the shore. 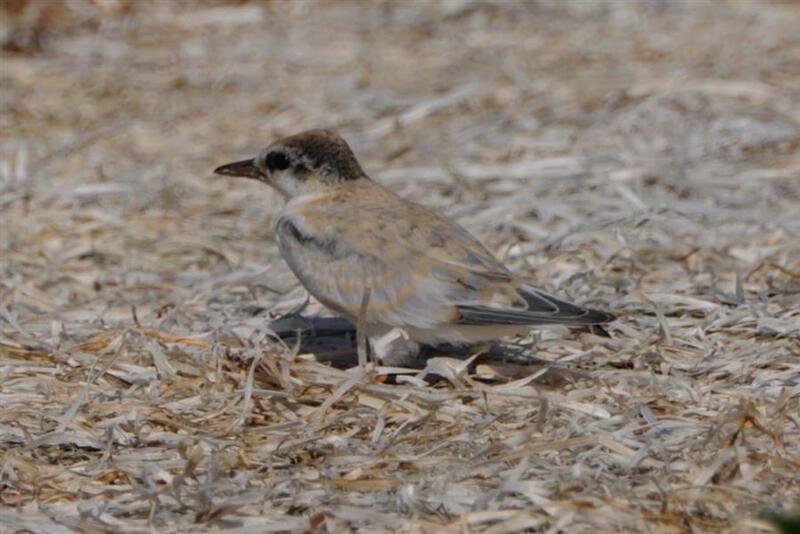 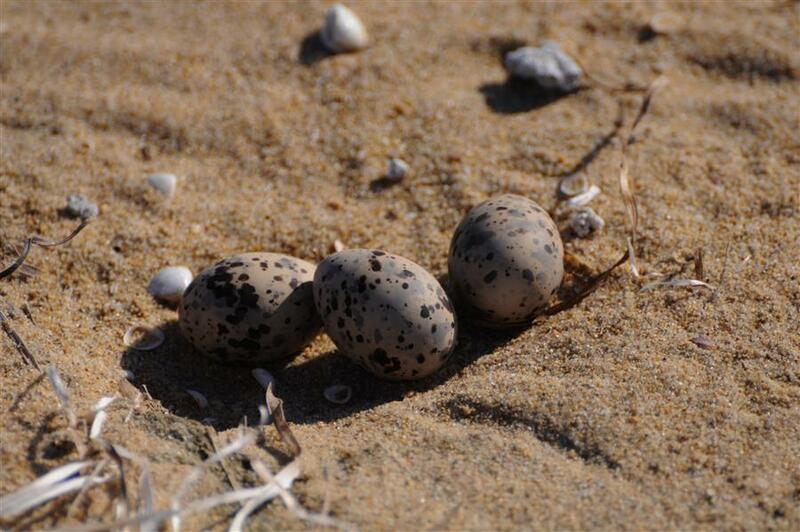 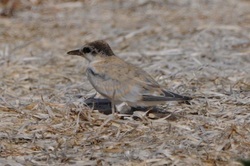 They lay their eggs in the sand on the beach or on the hill or cliff sides. 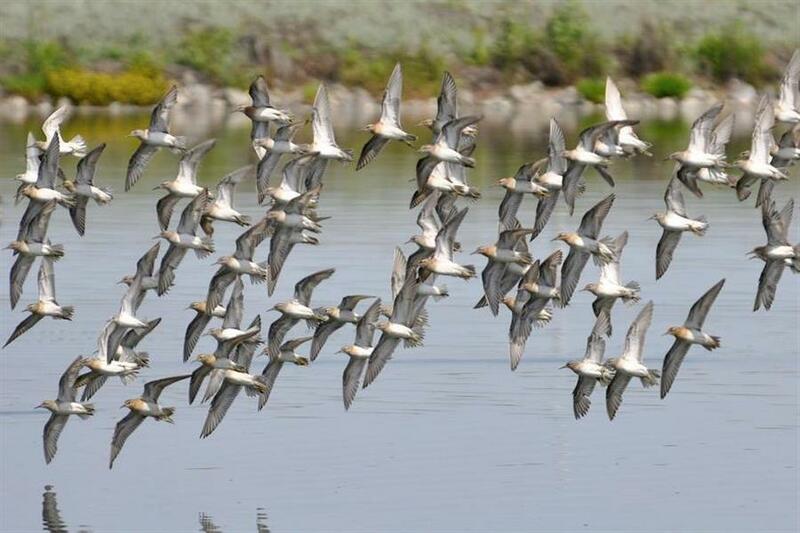 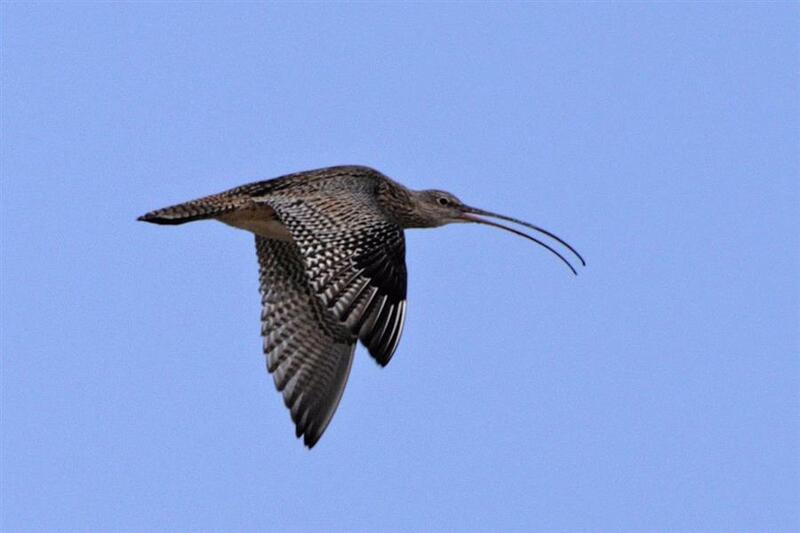 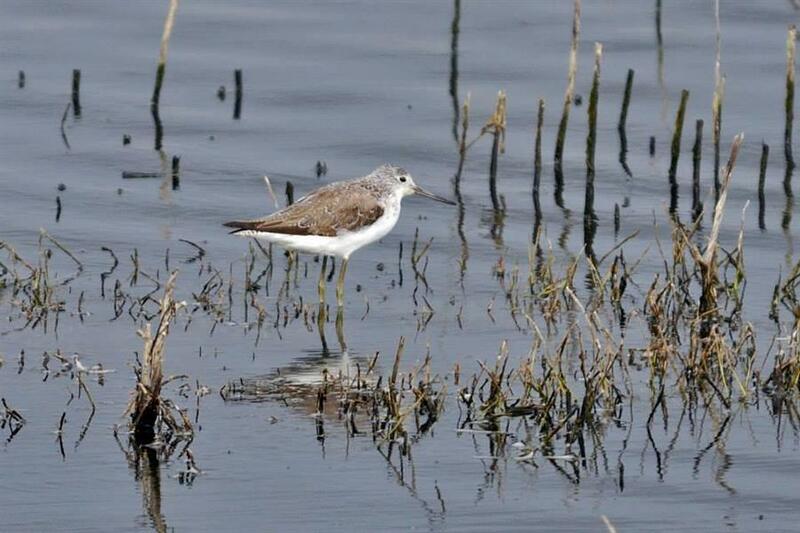 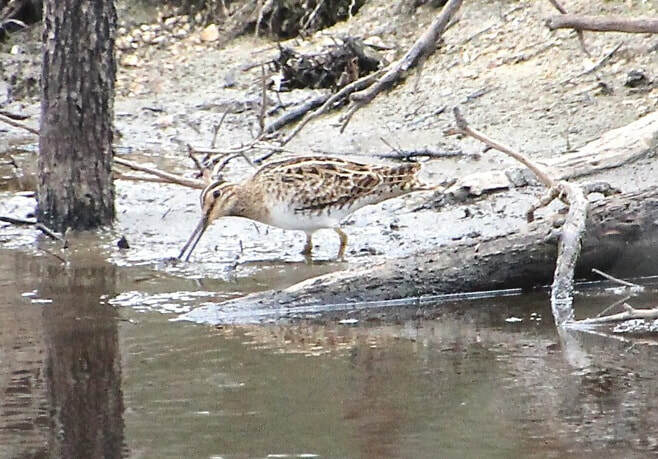 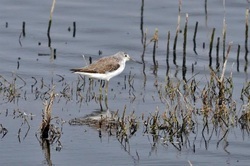 Some shorebirds are seen inland where there are large bodies of water.